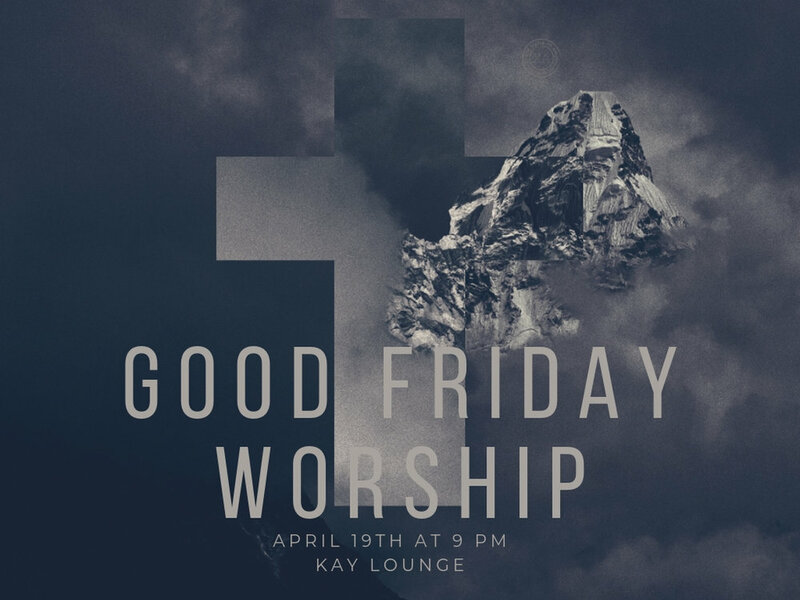 Join us for a night of worship as we reflect on the crucifixion of Christ Jesus. Are you graduating? Know someone in Chi Alpha who is? Just want to celebrate your peers and their achievements? Come out to the Senior Banquet to honor our graduating seniors! This year, we’ll have a dessert buffet, coffee and tea. Interested in honoring a senior? Email Jolene to toss your name in the hat. Graduating Seniors — this is one last way for us to bless you with a free meal and talk about how you can bless Chi Alpha financially as an alum. Looking for a break from Finals Week? Join us for Study Break Worship! Each semester, we celebrate what God has done. 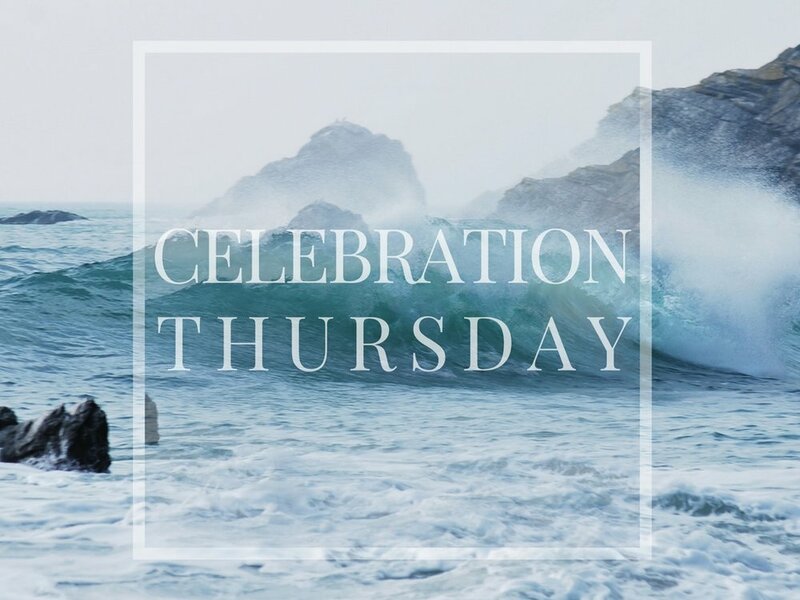 Join us for Celebration Thursday: baptisms, student speaker and more! This year, German F., is our student speaker! This two day seminar is for any Chi Alpha staff needing help to strengthen their fund raising skills; people heading into a Campus Missionary In Training (CMIT) experience with Chi Alpha Campus Ministries; people preparing for a “Give a Year” experience as a Campus Missionary Associate (CMA); students raising funds for spring break and/or summer mission efforts; missionaries outside of Chi Alpha who have not raised their budget yet, or for anyone who has never received training in raising funds for mission service. This training will give you the tools and confidence you need to see more results from your efforts. It’s simple, it’s fun, it’s free. After Thursday Night Worship (TNW), stick around and get to know us. We’ll bring the board games so all you need to do is bring a friend and some food. Tip: If you brought board games or cards with you to college, bring them to share!